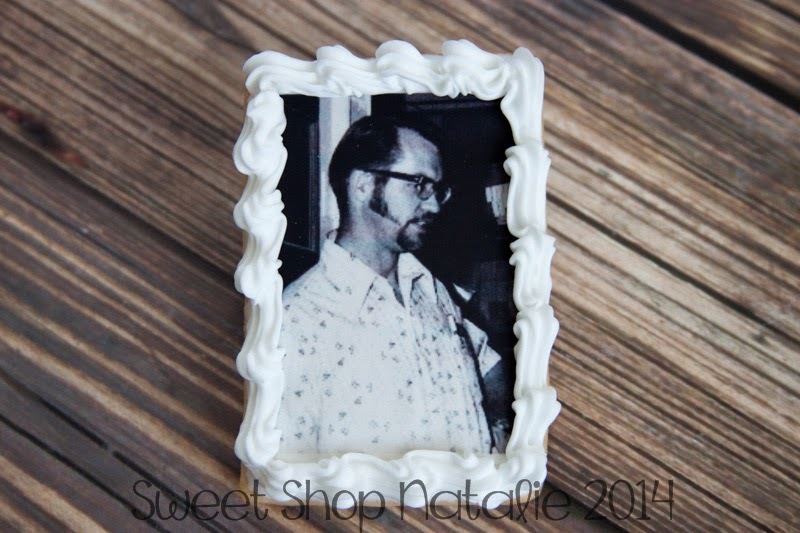 Sweet Shop Natalie: Newest Addition to Sweet Shop Natalie - Edible Images!!! 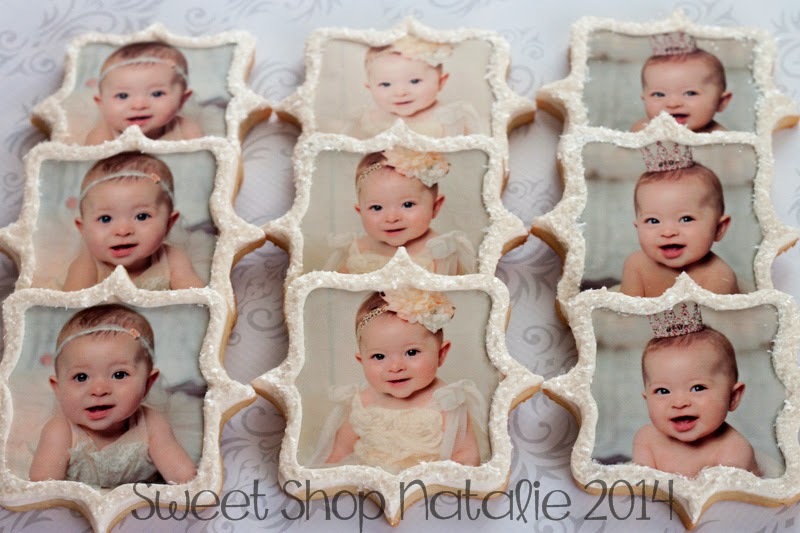 Newest Addition to Sweet Shop Natalie - Edible Images!!! 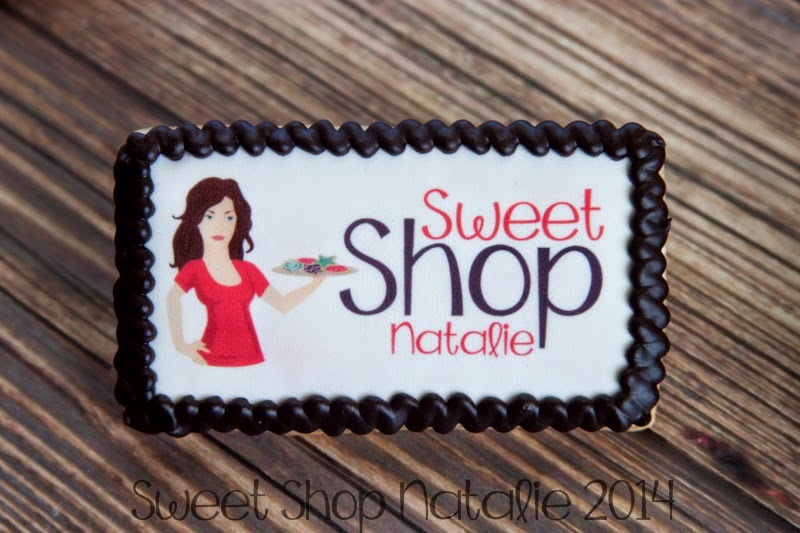 So excited to announce the latest addition to Sweet Shop Natalie! 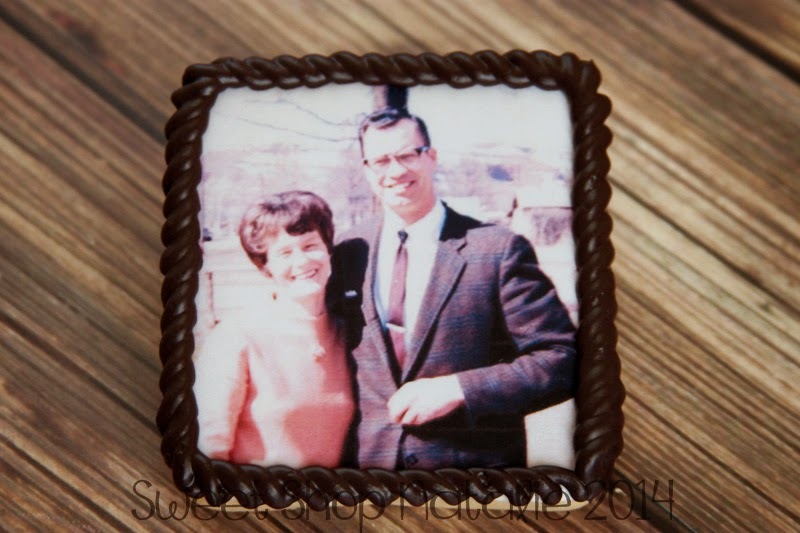 Another way to make any occasion you have special and custom. 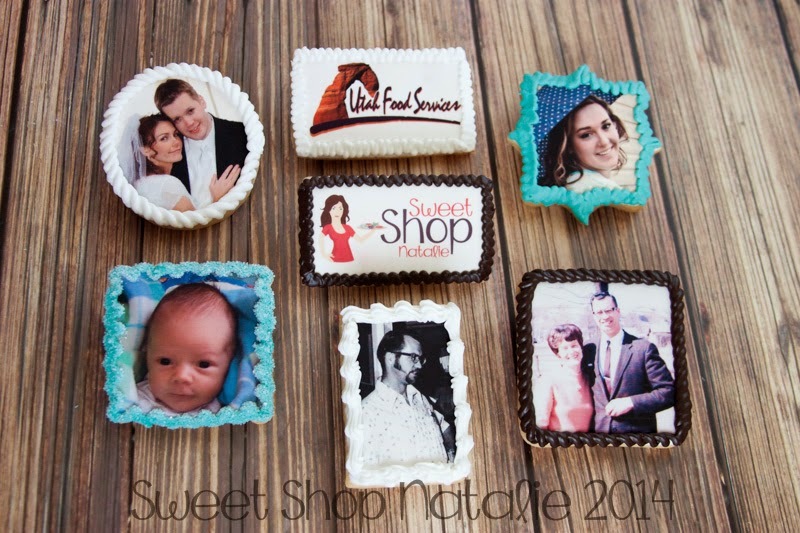 Edible Images are now available! 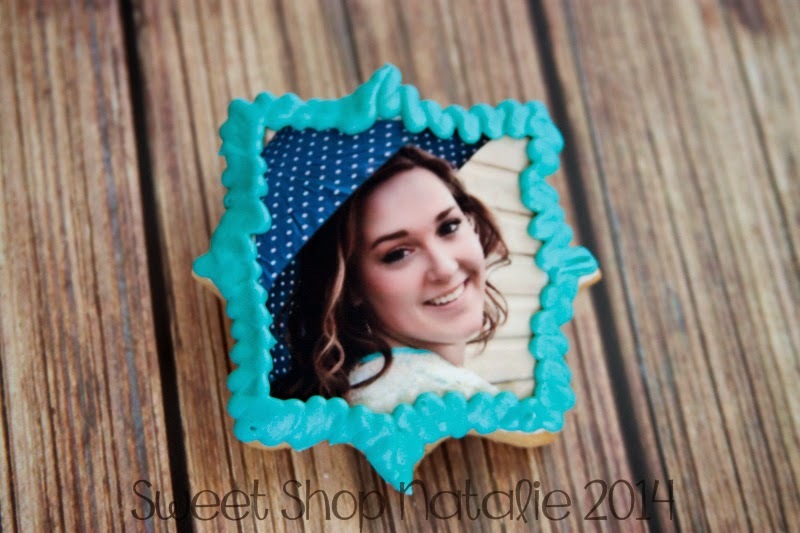 The possibilities are endless and will make your event even more memorable by adding edible image cookies. 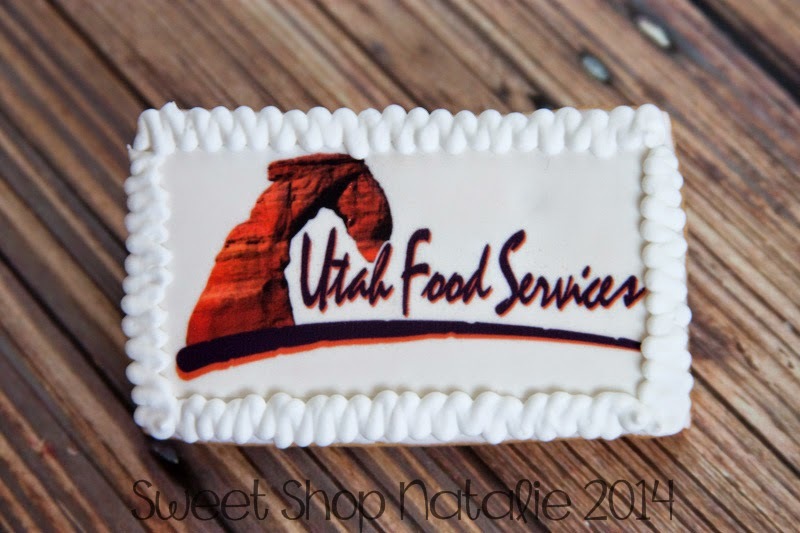 Business logo... want to promote your company in a "sweet" way? 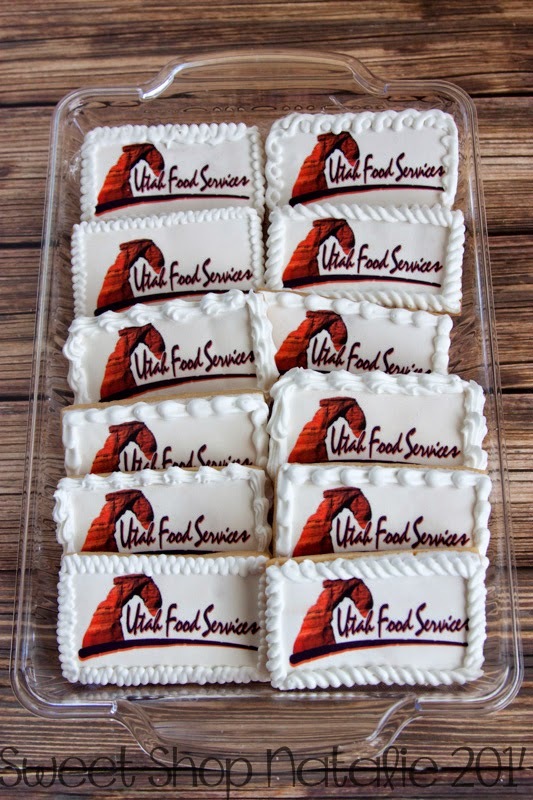 Your logo can be printed and put on any size cookie you want to hand out to customers at your event, business luncheon, or employee. 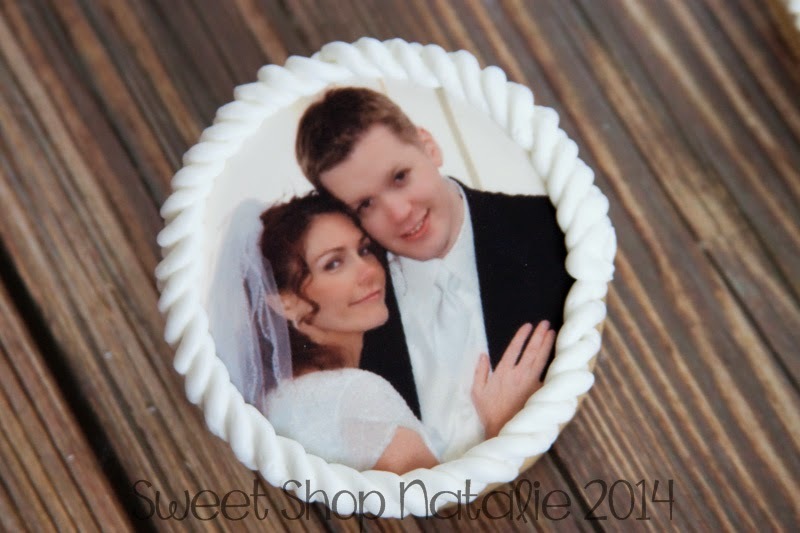 I even did my own logo and I love it! 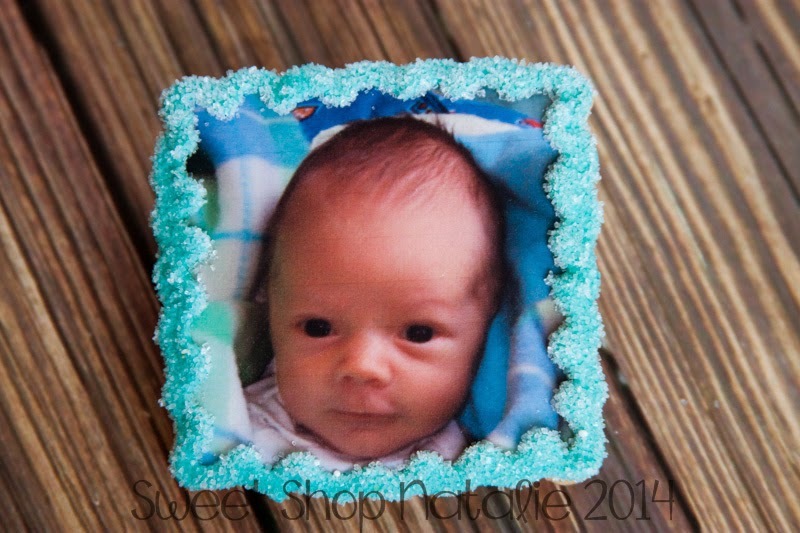 Maybe I will start using them as a business cards for special events. 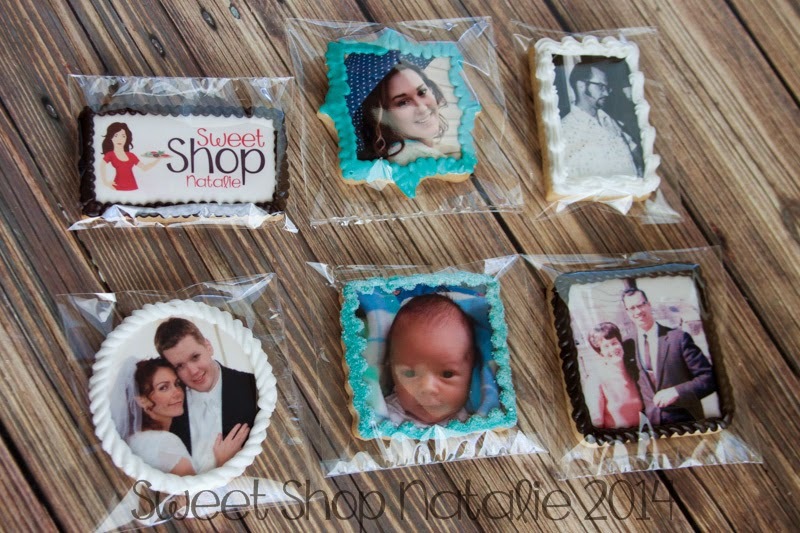 The cookies below are heat sealed in a cellophane bag that would be perfect for party favors!